Raphaela Buder is an illustrator and comic artist based in Berlin. She studied illustration at University of Art and Design Burg Giebichenstein Halle and University of Arts Berlin. Since 2015 she is freelancing and working for magazines, newspapers, agencies and companies. Also in 2015 her comic book debut was published by Mairisch publishing house and has won two comic prizes ever since. 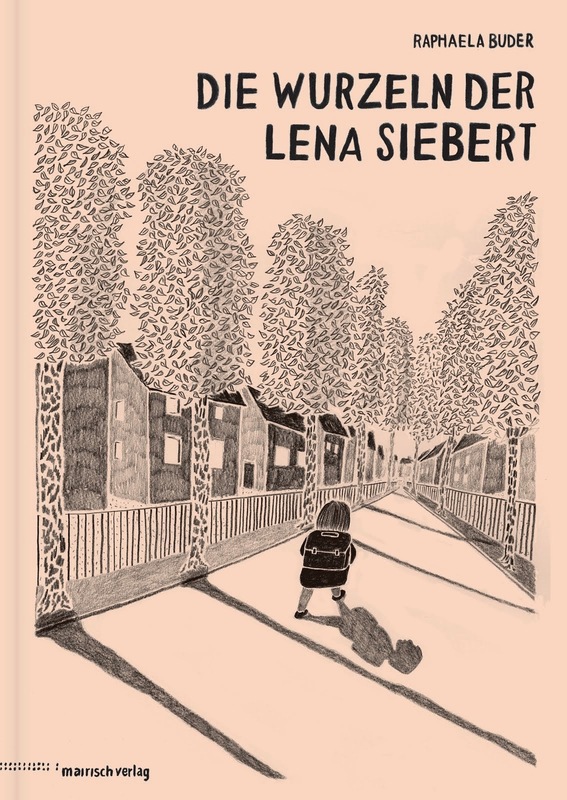 „Die Wurzeln der Lena Siebert“, Comic book, 128 pages, published by Mairisch publishing house in 2015.